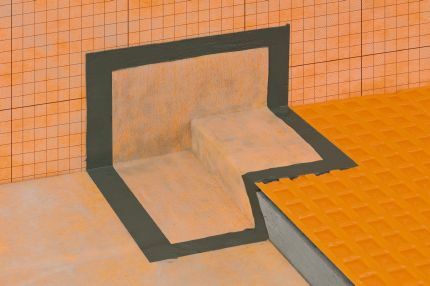 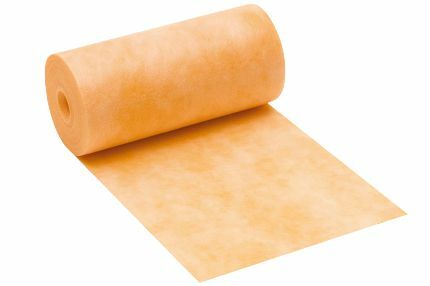 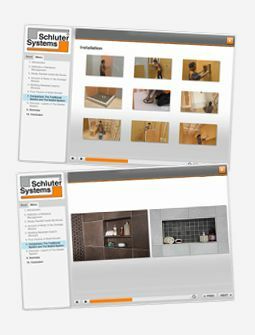 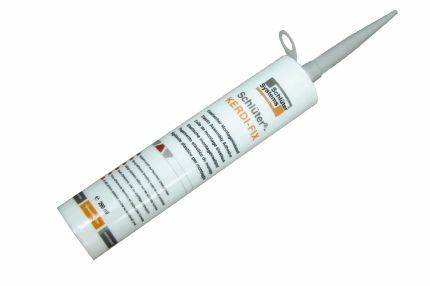 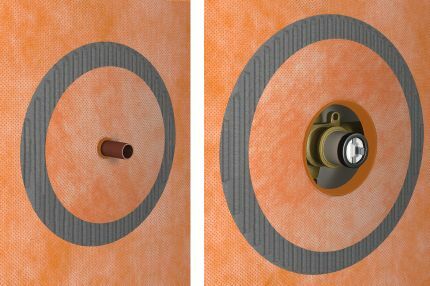 Schluter®-KERDI and KERDI-DS waterproofing membranes provide protection—and peace-of-mind—behind your shower walls and other tiled elements subject to moisture. 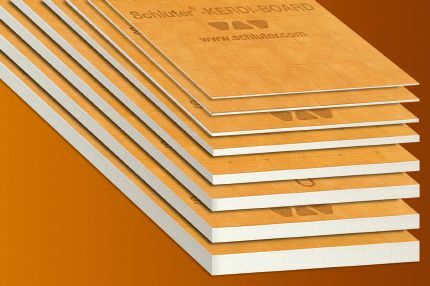 KERDI and KERDI-DS are pliable, sheet-applied, bonded waterproof membranes and vapor retarders with limited crack-bridging capabilities. 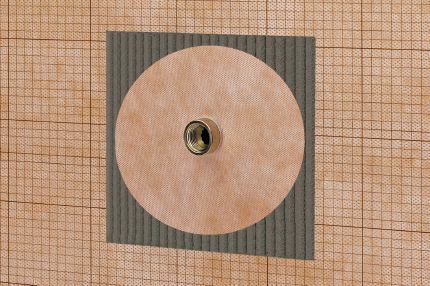 Accessories made out of KERDI, including waterproofing strips, seamless corners, and pipe and mixing valve seals help complete the waterproofing process to ensure that your shower or bath surround is well-protected against mold and mildew.